According to the Ministry of Transport of New Zealand, there were about 286 deadly road accidents and about 9,682 injury crashes in 2016. About 328 people were killed and 12,456 people were injured as a result of these accidents. 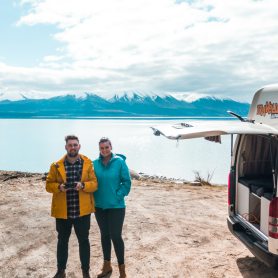 People love to go on road trips because they are fun, adventurous, and affordable at the same time. But due to the risks associated with the road trips, we need to ensure that we are on the safe side. 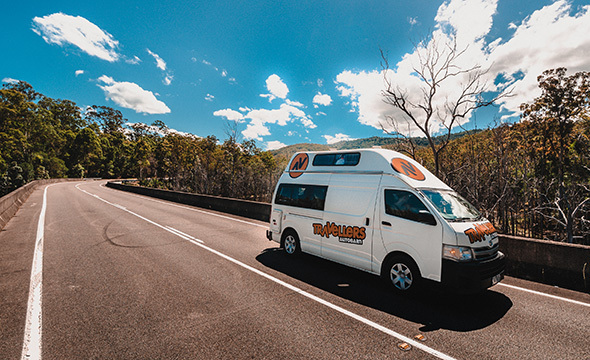 The benefit of hiring from Travellers Autobarn is that we take care of all the mechanical side for you. 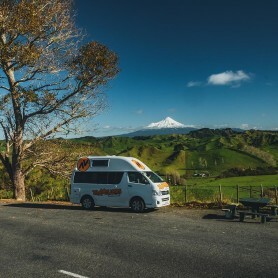 Our campervans are regularly serviced and safety checked before every rental. We also include roadside assistance in every rental, so you can feel secure if there are to be any mishaps. 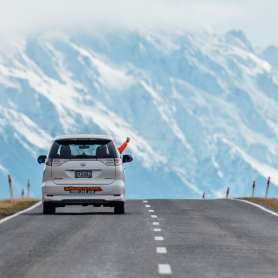 Safety is always a priority, so if you are hitting the road for weeks or months on end, you should still make sure you conduct small checks on the vehicle every so often. Traveller Autobarn will, of course, check the oil levels before every rental goes on the road. However, we ask that if you are travelling for long period, you check the oil every week or two. This is very quick and easy to do, and is the best way to ensure there have been no oil leaks. Oil helps in the smooth running of the engine and thus, you should inspect that it’s clean and is in adequate quantity. It is quite effortless to do it on your own, if you are unsure how to do it, just clarify it with our helpful staff on pick up. 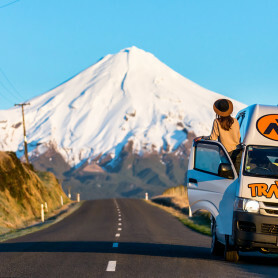 What’s better than a makeover for your car or campervan when you’re on the road? Well, it definitely boosts up the mood for the trip. Not just that, it helps you feel more secure and enhances the visibility. It also helps to get the other drivers get a clear idea about when you’re hitting the brakes or about to take a turn and so on. You have to make sure that all the lights are in proper working condition so that the other drivers know when you’re shifting about in the lanes or pressing the brakes. It’s very easy to check the lights. Just turn all of them on and figure out which ones of them are not working. It’s a good idea to check on this every now and then, just to make sure a globe hasn’t blown out while you’ve been on the road. Its advisable to check the air pressure in all the tires before you head off on a drive, as the pressure tends to increase the more you drive. If you have been driving for long distances, give the tyres a quick check when you pull into a service station for petrol. The pressure can mount a lot, especially in the hot weather. So, when the temperature increases, let go of some of the air from the tyres. You never know which hurdles may come in your way while you’re on the road. It is always advisable as well as wise to have an emergency kit with you at all times. Either you can curate it on your own or you can buy one from the market. You should also carry a first aid kit with you and some emergency snacks which you can always munch if there is an emergency. Ashley is a former journalist who quit her job to pursue her wanderlust and meet new people around the globe. She always prioritizes motorcycle trips. She tries to pen down her entire travelling experience and has been a constant contributor to bboffroad.com.au.